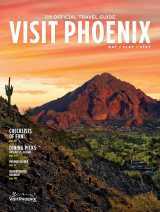 Here in Phoenix, we take our Mexican food seriously, and the choices for restaurants are authentic and numerous. 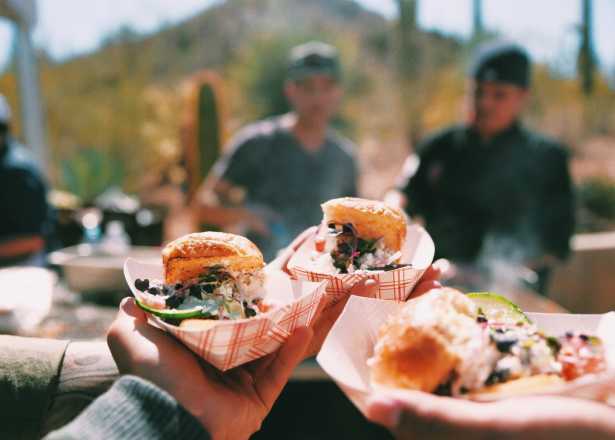 Here’s a list of our top 10 favorite Mexican food restaurants in Phoenix, although we can assure you this list could have been much, much longer. 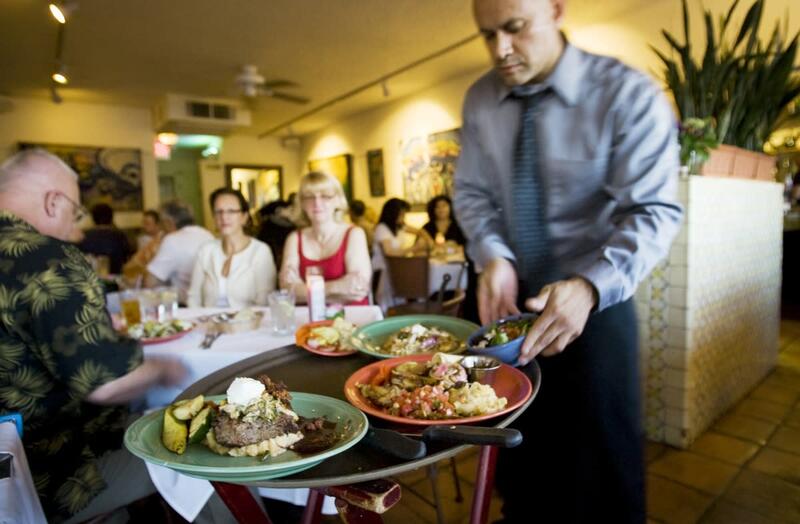 You can’t create a list of the best Mexican food restaurants in Phoenix without including Barrio Café. 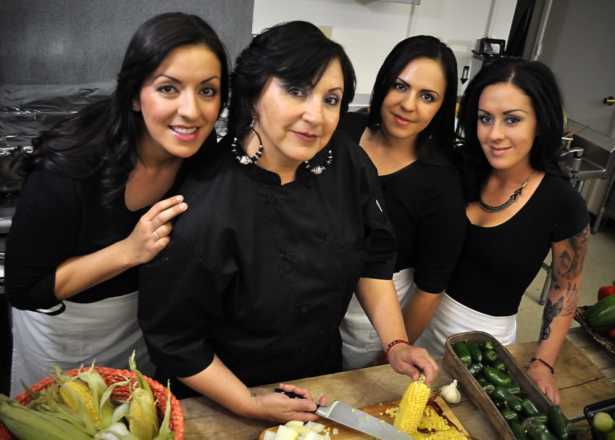 Owner and Chef Silvana Esparaza creates modern, top-notch preparations of traditional Mexican dishes. Don’t let the location or the austere interior deter you from eating at Carolina’s, as you’ll be rewarded at first bite. 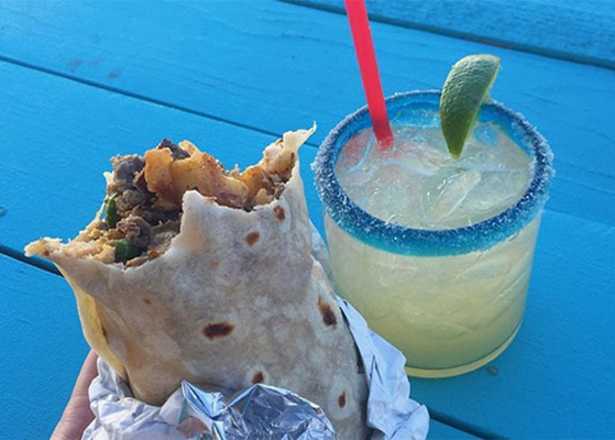 Tip: Get the Oaxaca (pronounced wa-hock-ah) burrito and order a dozen tortillas to take home. 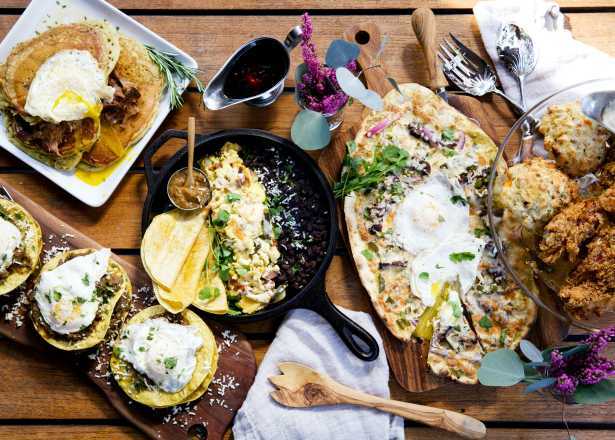 Beyond the blink-and-you’ll-miss-it location and spartan interior like Carolina’s, you’ll be rewarded for your efforts with fantastic tacos at Restaurant Atoyac. Here you can afford to be adventurous: Everything on the menu is affordable, with the most expensive item only $8.50. Tip: Get the fish tacos. La Santisima probably has the most diverse salsa bar you will ever see, from traditional variations to adventurous strawberry, peanut and pecan flavors. 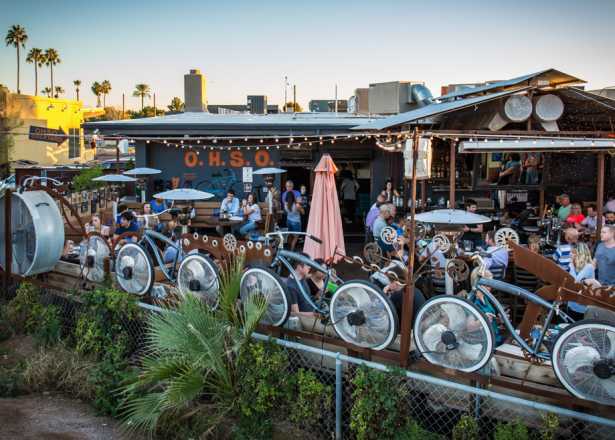 A long time favorite of Phoenix locals, Los Dos Molinos is known for its spicy food and margaritas. 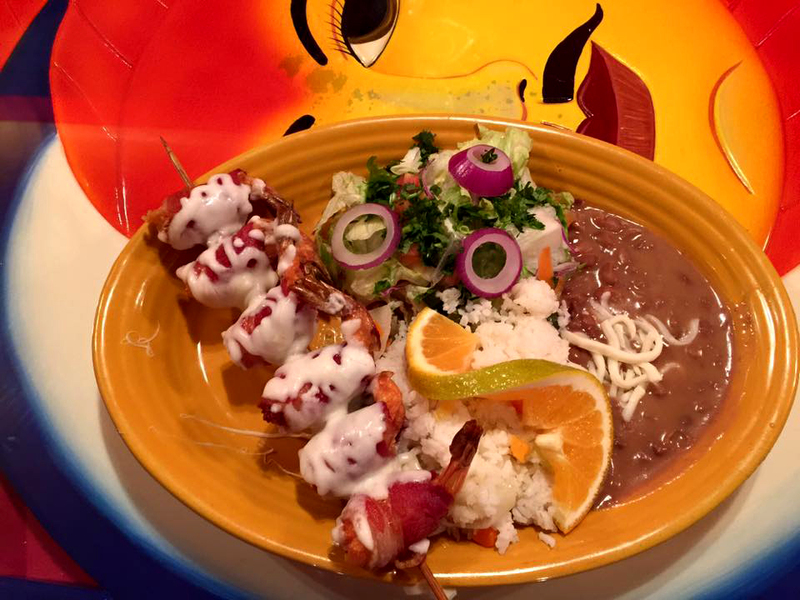 Warning: The food at Los Dos is as good as it is hot. You’ll know what we mean when you’ve ordered your second pitcher of margaritas. Tip: Don’t go to Los Dos starving as there is usually a wait. Technically not a Mexican restaurant, but we need our dessert and Palatas Betty is where it’s at. Most Phoenicians are used to seeing paletas sold from carts on neighborhoods streets, but with two permanent locations in Greater Phoenix, Paletas Betty saves us the time listening for the faint ring of a bell on a hot Phoenix afternoon. Tip: Bring your four-legged friend along — Paletas Betty always has a special frozen treat for your dog. 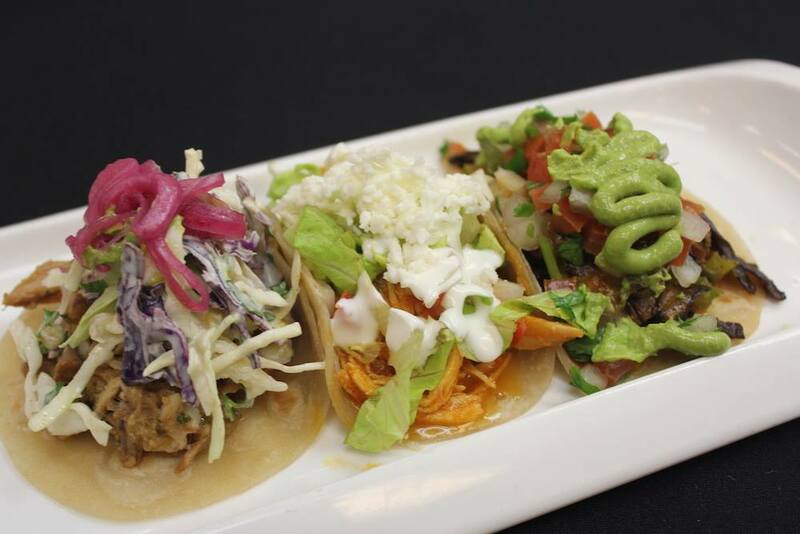 Located at the Fairmont Princess in Scottsdale, La Hacienda does upscale Mexican food right. La Hacienda is also a great choice for tequila lovers, with over 200 varieties available. Tip: Try the flaming coffee. This tiny taco shop offers about a dozen three-bite taco choices with big flavor. 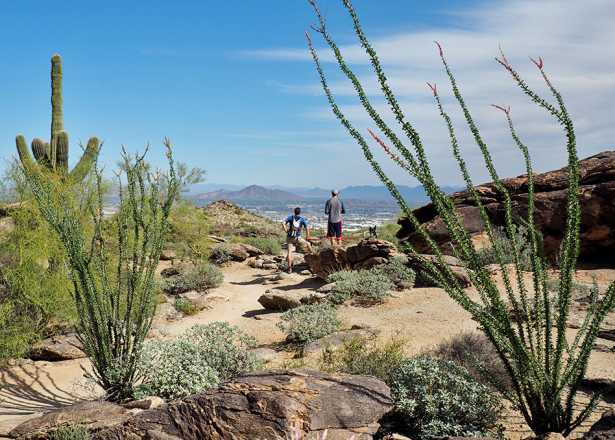 Tip: Try the fish taco or go off menu with a Sonoran hot dog. Seafood? In the desert? That’s right. 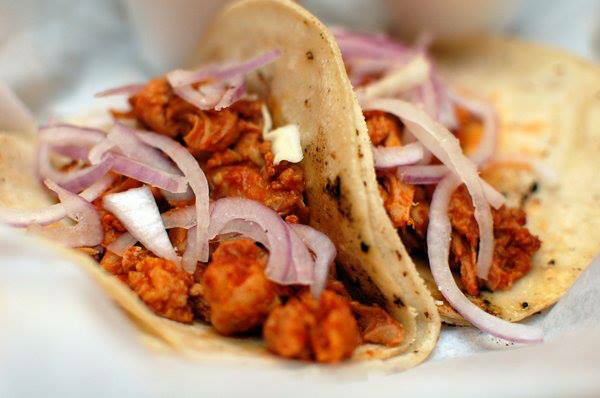 Get your fill of shrimp, oysters, octopus prepared Sinaloan-style at Mariscos Playa Hermosa. Tip: Order the Campechana Cocktail. 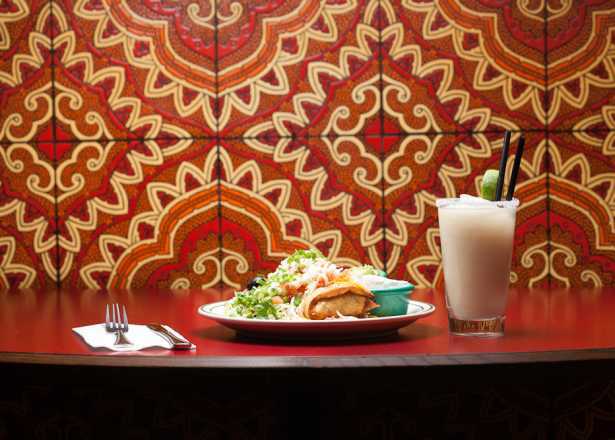 The menu at Los Reyes de la Torta is Mexico City-style with huaraches, sopes and huge tortas. The tortas are so large that they were featured on the Food Network’s “Man vs. Food.” Bring a friend. Tip: Get your vitamin C with the “bomba” juice concoction from the juice bar. Did we miss your favorite? Share your recommendations in the comments below!